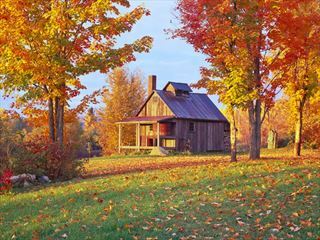 New England in the fall is an unforgettable experience and this tour takes you through some of the most beautiful scenery and autumn colours. This is a first class tour with superior hotels, deluxe transportation and an expert tour guide all included. This is a premium, more intimate tour, with a maximum of only 40 guests, and up to twice as much legroom than a standard coach. You’ll stay in first class hotels and enjoy breakfast daily, as well as special Dine-Around and Highlight Dinners at local speciality restaurants. 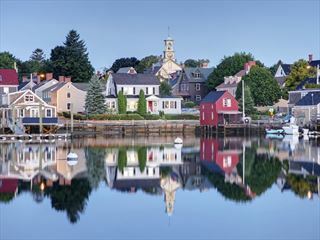 A wonderful 10-day self-drive tour of New England. 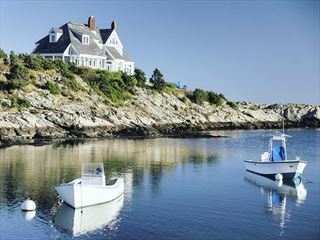 Taking in the attractions of Boston, the beautiful coastline of Maine and the White Mountains of New Hampshire. 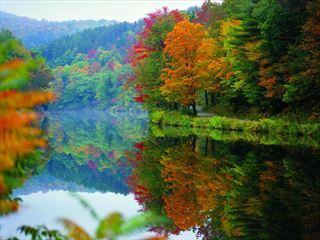 You will also explore the stunning state of Vermont and experience the lovely Cape Cod peninsula. 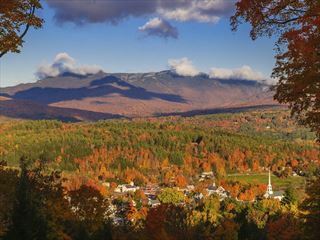 A great value 10-day escorted tour of the beautiful autumnal foliage of New England, visiting picture-perfect towns and villages throughout rural Vermont & New Hampshire, and the lovely coastal region of Cape Cod. 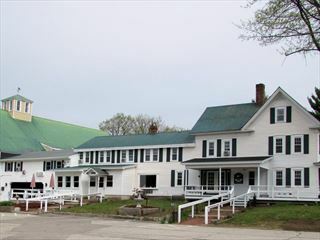 Renowned for its welcoming hospitality and tranquil country charms, the Merrill Farm Inn & Resort makes for a fabulous relaxing escape, as well as well as offering easy access to numerous popular attractions and activities. Situated adjacent to the Settlers Green Outlets in the Mountain Washington Valley, providing easy access to both summer and winter adventures as well as outstanding shopping. 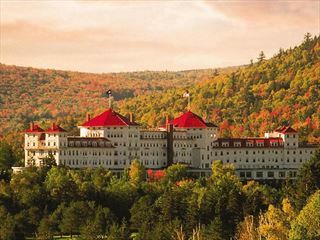 A grand, historic resort in Bretton Woods, renowned for its luxurious décor, fine dining and live music, the Omni Mount Washington Resort offers a relaxing and indulgent stay. This unforgettable driving tour will take you on a journey through Boston’s most historic sites, along the wild and rugged Maine coast, through the heart of New England most jaw-dropping mountain scenery to Cape Cod’s glorious white sand beaches and picturesque lighthouses, capturing the very best this region has to offer. Tucked within the White Mountains on a gorgeous 254-acre estate, this spa resort is only minutes from historic North Conway Village and all the attractions it has to offer whilst offering plenty on onsite facilities to keep you occupied.